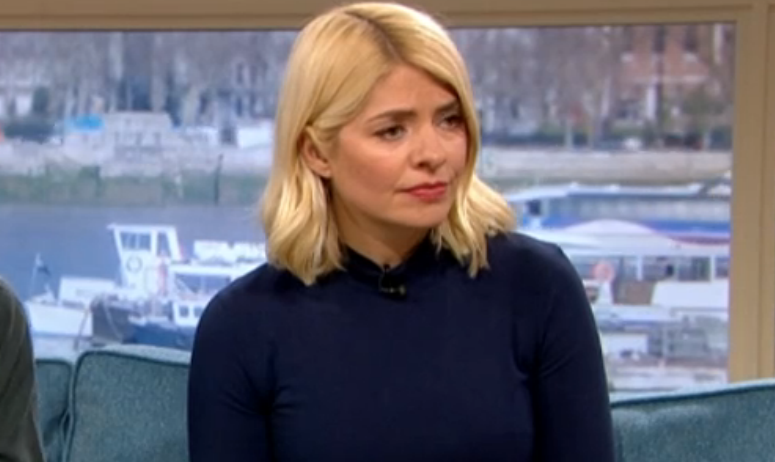 Holly Willoughby has become one of the most famous faces of morning television and a bona fide national treasure. The much-loved presenter began her TV career in the early 2000s in children’s TV. She bagged her first role on CITV’s Saturday morning kids' favourite Ministry of Mayhem in 2004. Holly later went on to co-present the show with Stephen Mulhern and, in 2006, the programme was renamed Holly & Stephen’s Saturday Showdown to reflect their rapidly growing popularity. 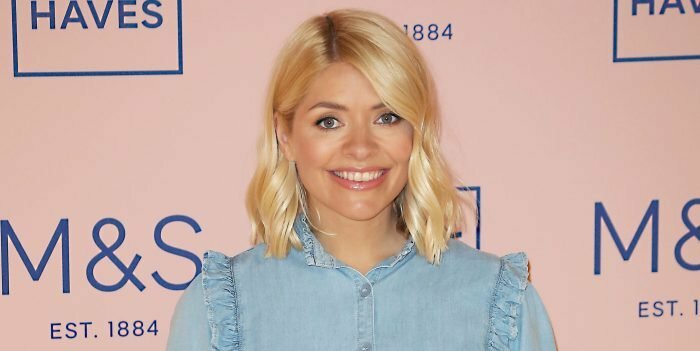 In 2005, Holly Willoughby was recognised for her work as a children’s TV presenter and awarded a BAFTA. 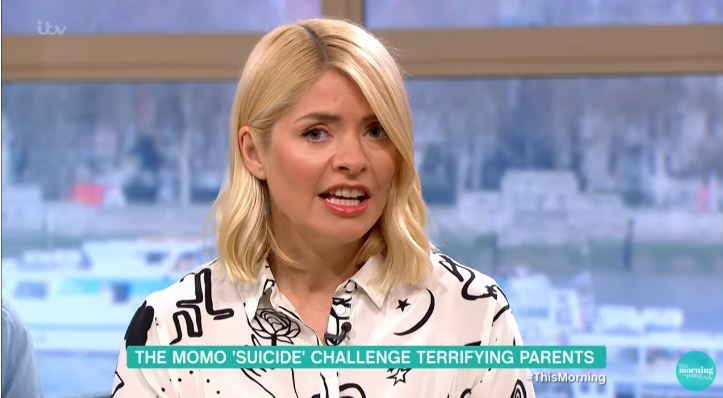 However, Holly is now best known for presenting ITV’s This Morning with Phillip Schofield. 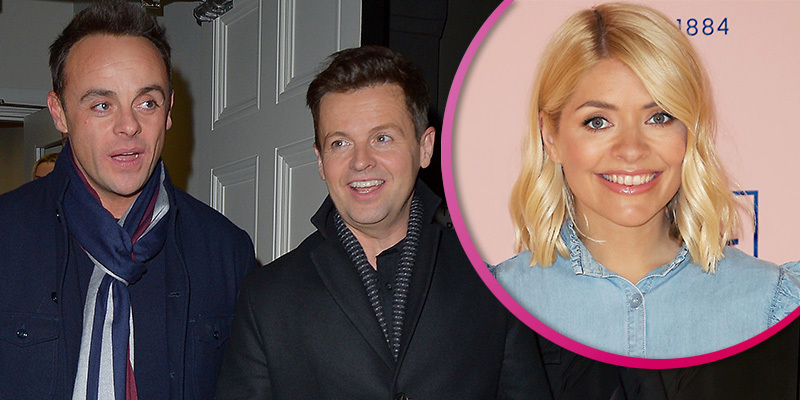 She has also hosted Dancing on Ice alongside Phil since 2006. She began presenting This Morning with Phillip in 2009, taking the spot once filled by Fern Britton. Holly and Phil present the show from Monday to Thursday mornings every week, while Eamonn Holmes and Ruth Langsford co-host on Fridays. Holly is also known for being a team captain on Keith Lemon’s Celebrity Juice ITV2 chaotic comedy panel show, which she first joined in 2008. Between 2012 and 2015, Holly presented a revived version of Surprise Surprise - taking over from Cilla Black - for four series. Away from work, Holly Willoughby has been married to television producer Daniel Baldwin since 2007. They first met on the set of Ministry of Mayhem, a show both were working on. Dan has also worked on shows such as Celebrity Juice and Virtually Famous. Two years after tying the knot, Holly and Dan welcomed their son and first child Harry into the world. He was born on 11 May 2009. Their second child - and only daughter - Belle, was born on 14 April 2011. Their third, son Chester, was born on 29 September 2014.